All over the internet, my fellow bibliophiles succumb to this virus known as the reading slump. Before I continue, let’s broadly describe a reading slump as a period of lacking the desire(s) to read. Anyway, many people use this term, reading slump, to blame their lower completed book counts. At times, I find myself admitting that I’m in a reading slump. Lately, though, this term has started to irk me. A bibliophile is one who loves reading. As a football players loves to play football, a bibliophile loves to read. For us, reading offers temporary moments of escape from our chaotic lives. Therefore, reading becomes a hobby and passion which means our moments to read should be enjoyable moments for us. Now, whenever I hear people use the term “reading slump” to describe their inability to currently read, I cringe. To me, the use of this term subliminally alludes to reading being more a chore and less of a hobby and passion. Unfortunately, I think many of us get caught up in the numerical book challenges and lose reading’s true intentions which is to provide pleasure. Therefore, I think using the excuse, “Oh, I’m in a reading slump,” is a way for us find a scapegoat for our lack of reading to our fellow bibliophile peers. This leads me to believe that reading slumps are not a “thing,” and I believe it is time we embrace the fact that we are human beings who have very busy lives. Our hobbies and passions are not limited to one activity (reading). Rather, we should embrace these different activities to become more well-rounded individuals. So, what?? You haven’t read in two days but decided to watch the first whole season of Sherlock? Good for you! I hope you enjoyed your time! At the end of the day, it doesn’t matter how many books you completed and how many pages you read in a month, what truly matters is the content that you read. Perhaps you read a novel this month that filled you with an immense feeling of evangelical zeal that you cannot fathom picking up a new novel for the next few weeks for fear of disappointment. Don’t worry about it! Honestly, we read for the content, not the numbers. So, fellow bibliophiles, happy reading! Are Books Really Good for Us? 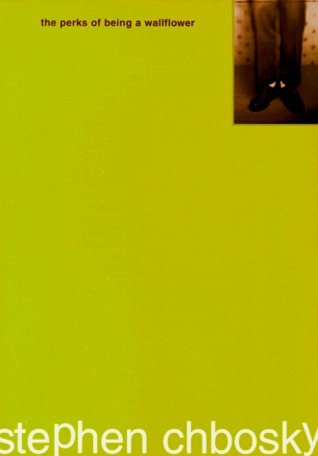 Recently, I finished reading the classic and well-acclaimed novel Fahrenheit 451. Like many others, I was immediately compelled to the plot. This novel takes place in the (possibly) near future (presumably after 2022 because the book references a nuclear world war during that year) in a futuristic society where all books are considered illegal. In order to enforce this policy, firemen ironically have the job to ignite fires in order to burn this “contraband.” Due to the lack of books, the characters in this novel are brainwashed into believing what the government wants everyone to think. By receiving this perspective, they are limited to one viewpoint which is government’s ultimate wish because it is under the belief that books expose individuals to thinking liberally. According to this government, this kind of thinking leads to differences and chaos. Indeed, Bradbury’s creation of this world is extremely interesting. However, I find it extremely ominous and a huge potential for our future. Have you ever noticed how quickly we are all to judge someone for not having the “popular” belief as us? For example, take the Phil Roberston instance where he expressed his belief that marriage is created for man and woman. Immediately, media, politicians, and individuals attacked him for his viewpoint. Yet, who is to condone anyone’s beliefs? As myself and Phil are from the United States of America, we stand under the principles of freedom of speech as well as freedom of religion. Both of these enable us to form our own values and morals. Of course, not all of our values and morals can be considered correct. For example, a man who believes that killing another man is morally acceptable is wrong because government has placed specific laws against murder. Overtime, government has increased its restrictions on what we can and cannot do as people. As more shootings are occurring, government is seeking ways to enforce gun restrictions. A government that protects and serves its country is not a bad thing however Bradbury poses an interesting question in his novel on when are there too many restrictions and conformity. Books expose billions of people everyday to different worlds, ideas, and beliefs. Truly, books change and impacts its reader both positively and even negatively. No one can predict the future of books. However, what if books do begin presenting themes that go beyond the popular belief or ideas that can potentially be harmful to individuals? For example, if there is a book on suicide, should there be restrictions placed on it because people could get the idea to commit suicide themselves? I think not. There needs to be a point where we stop finding scapegoats. The root of problems and chaos does not come from a man against gay marriage or a gun or a book. Rather, we are people create these harmful situations largely I believe because we are misinformed or easily swayed. Therefore, I believe books present the positive attribute of exposing readers to liberally thinking. This movement of thinking more open-minded does not start by a silly blog post. It starts with you! Go pick up a book and immerse yourselves in a more enlightened way of thinking! Well, this post is long overdue. However, coming up with my top 10 favorite books of the year was a hard task. I read 35 books this year which was over my goal of 30; for many, this is not much, but I am a fulltime college student with a job and involvement in many extracurricular organizations. Time is precious to me! Here’s the list of my top 10 favorite books of this year in order (10 being the lowest and 1 being the highest)! 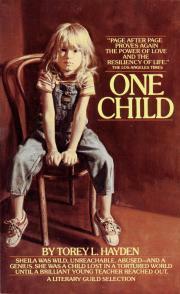 I was required to read this book for my special education course while in college, and I absolutely loved it. It reaffirmed my desire to be a teacher so I could impact students similar to the way Torey impacted little Sheila’s life. I highly recommend this book for anyone going into education or child care. Our jobs aren’t easy, but our impacts are tremendous! 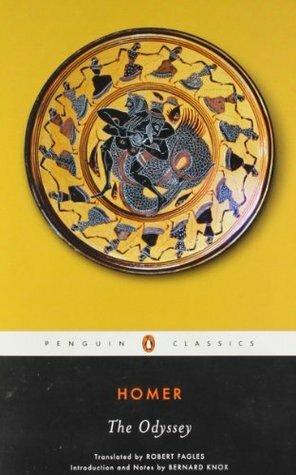 I was required to read this book for my American Literature since 1945 course, and I also loved it! 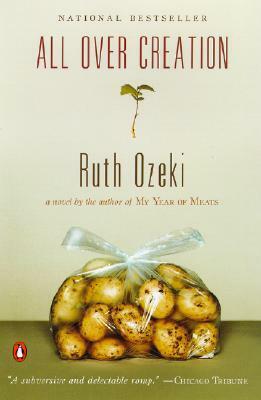 Ozekie beautifully pieces together the story of the love, determination, and companionship. Her imagery is absolutely beautiful and enhances her prose. This is by far one of my favorite classics. Naturally, I love Greek and Roman mythology so seeing Zeus, Poseidon, and Athena in this story was great. The themes and characters were excellent, and this story truly withstands the test of time in my opinion. I’m not the world’s biggest contemporary romance fan. It takes a lot for me to believe the honesty of 90% of all Young Adult Contemporary Romances. The romance in this book was so realistic. Plus it takes place in Indonesia after the tsunami, and the main character is doing cleanup work. AHH, finally! A YA protagonist who thinks beyond herself. 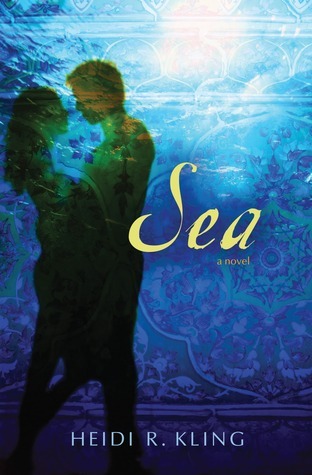 This is a must read for all because its themes beyond the romance are pertinent to all our lives. My review can be seen here. I received this book as an ARC and did not expect to love it as much as I did. Additionally, this was my first New Adult book, and it had my swooning. I loved the characters; they were flawed but perfect at the same time. I really hope Alexia writes more in 2014 because I will read ANYTHING she writes. My review can be seen here. 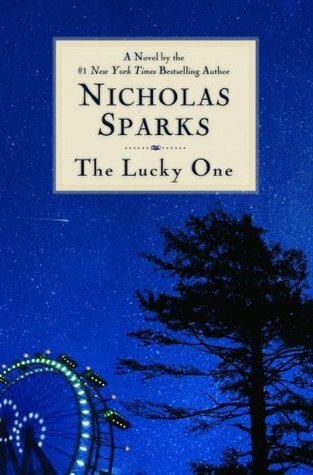 This is one of my favorite Nicholas Sparks’s novels. Typically, I am heartbroken by his endings, but this novel ended perfectly that I could be nothing but happy. The characters are fantastic (Logan is AMAZING) and watching the development of the main characters’ relationship and them confronting their fears was so heartwarming. My review can be seen here. I am extremely late to reading this novel. I tend to hold out on many “popular books” because they always tend to disappoint me. However, this book is far from disappointing. I loved Charlie and was easy to relate to him. At some point in our lives, we have all been wallflowers, and this story enabled me to accept and appreciate my introverted-ness. My review can be seen here. Do I need to elaborate? This book is beautiful, and all of us book-lovers are all like Liesel. My review can be seen here. 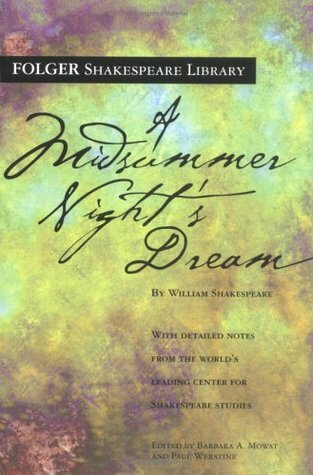 I took a Shakespeare course this past semester, and we were exposed to a variety of his work. However, this is my favorite. I loved Bottom and Puck! The ending was hysterical, and I loved the last monologue at the end of the play. I really want to see this performed because I LOVED it! Who would have thought that a YA Contemporary Romance would be my favorite book of this year? I loved Brittany and Alex. Even though this story is a stereotypical “star-crossed lovers” story, it was very authentic and original. Beyond their romance, Brittany and Alex learned to confront and deal with their problems. I look forward to continuing this series this year because I LOVED IT SO MUCH! And there you have it! My top 10 favorite books that I read in 2013. I will be doing my top 5 disappointing reads in 2013 later. My top ten books post will see you next year!! What were some of your favorite books of 2013? 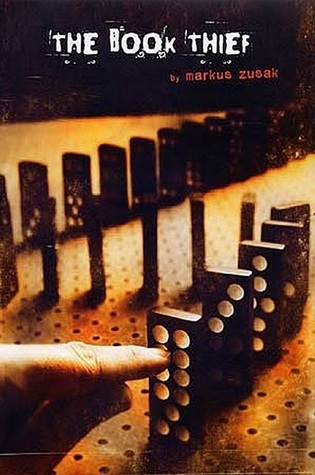 Publication Date: January 10, 2012. Sadly, I did not fall for the hype of this book like so many others. To me, it was an average book. It is not awful, but I do not deem it a favorite like so many others. One aspect of this book that I can appreciate is John Green’s overall writing-style. Having read Looking for Alaska (and also deeming it an “average book”), I can see how much Green has developed as a writer and author. The prose in this book is phenomenal and some of the best in Young Adult literature. Sentences and metaphors (which seemed to annoy many people) seamlessly flow together creating a relatively pleasant read for readers. However, I could not let Green’s beautiful prose distract the content within the book. Mainly, I have an issue between the romance of Augustus and Hazel. Sadly, I would have to label their relationship as the stereotypical “insta-love.” Since Green is such a renowned writer, I never believed he would stoop to writing insta-love in his stories, but I appear to be wrong. In my opinion, I think the novel would have been better if Augustus and Hazel remained friends. For a majority of their relationship, they acted as merely best friends and less like lovers. I feel as though Green included the romance element in the book to make the story more heart-wrenching. Simply, the romance is a distraction for a majority of this plot. One of the biggest issues Augustus and Hazel face is their battles with cancers. However, one is not completely aware of the severity of their cancers and what exactly their cancers entail. Rather, the book placed a lot of emphasis on the “sick lovers” aspect. When a child is diagnosed with cancer, falling in love is one of the last things on their mind. There’s issues of treatments, finances, and death. These are so overwhelming that a sick child cannot even begin to comprehend or tackle a relationship in the way Augustus and Hazel did. I hate to say this, but it is a rather unrealistic portrayal of children with cancer; I know Green is highly praised for his realistic portrayal of teens, but this just wasn’t cutting it for me. Additionally, I found the dialogue between Hazel and Augustus to be unlikely for two teenagers. Do not get me wrong, Hazel and Augustus’s conversations are beautifully written and make great quotes, but no teenager talks so eloquently. Admittedly, I cringe for the day when I will read the word “swag” in a young adult book, but at least that’s how some teenagers talk. 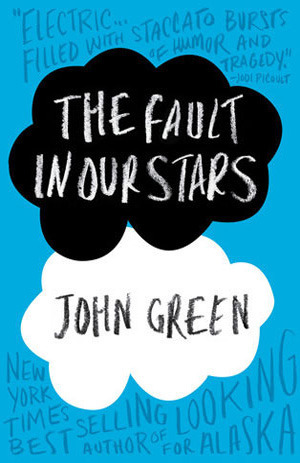 A majority of the young adult population talks in slang, and many do not possess the knowledge or vocabulary that Augustus and Hazel exhibit throughout this book. In my opinion, Augustus and Hazel are character versions of Green himself; I have nothing against Green, but there is a slight generation gap between him and teenagers which make his “typical conversations” very improbable to the conversations high school students have. I do not want people to get me wrong. I appreciate this book. In fact, I firmly believe there need to be more books written about cancers, diseases, and illnesses. Unfortunately, many Young Adult authors write books with perfect characters, perfect worlds, and perfect situations when this is hardly the case in many teens’ lives. Many teenagers struggle with a variety of imperfections, and Young Adult authors should strive to demonstrate the commonality that exists in their problems. After all, reading unites us! However, I think that The Fault in Our Stars, while it details the account of two children with cancer, fails to completely recognize that life isn’t always perfect. I applaud Green for his attempt, and I encourage him and others to continue to write books to the younger generation that demonstrate the imperfections we all face. Overall, this book is an average contemporary read for me. It is probably not one that I will reread in the immediate future, but I will always appreciate it as it is the first novel that I have read about cancer. I would recommend this book searching for a contemporary novel detailing illnesses. I would not recommend this book to those wanting to read a beautiful love story as I feel like the relationship between Augustus and Hazel is more of a friendship.